Events such as these are so exciting to organise and to take part in, but non of it would be possible without the amazing support and sponsorship we receive from various businesses in and around Nottingham. So when you see them this year make sure you get over there and say hello! 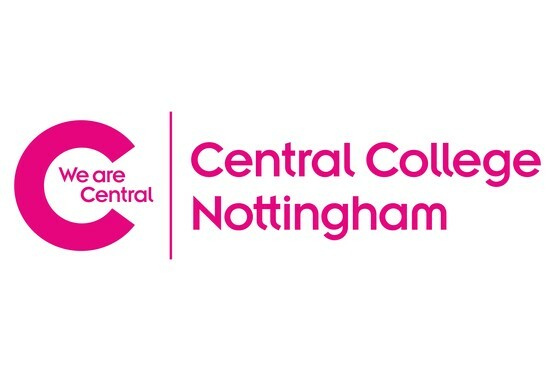 See what is on offer at the Central College Nottingham and thank them for their huge support to The Great Notts Show. Did you go to Central College? Or is it one of your choices and why? Let us know in the comments or on any of the social media below.